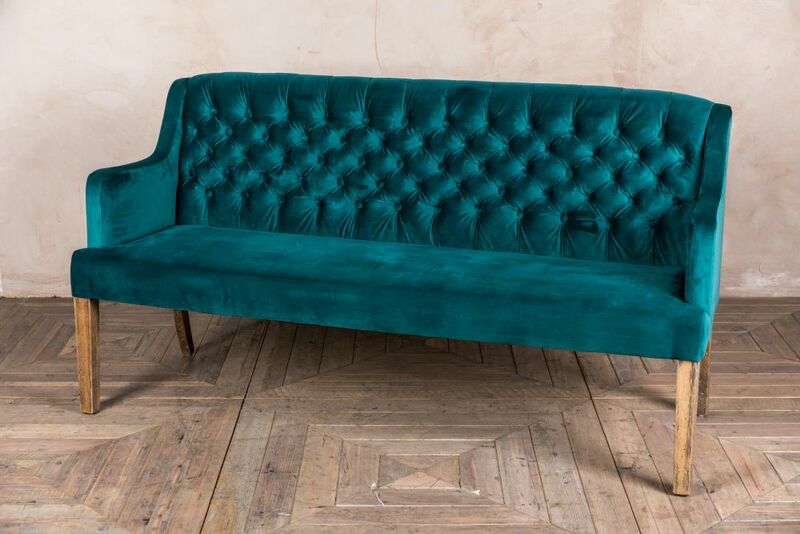 Create a glamorous vibe around your dining table with the ‘Marseille’ velvet dining bench. 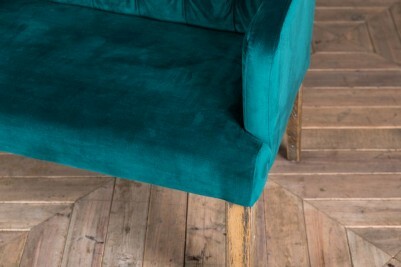 It’s a great alternative to individual dining chairs and is a bold way to add a pop of colour to your room. 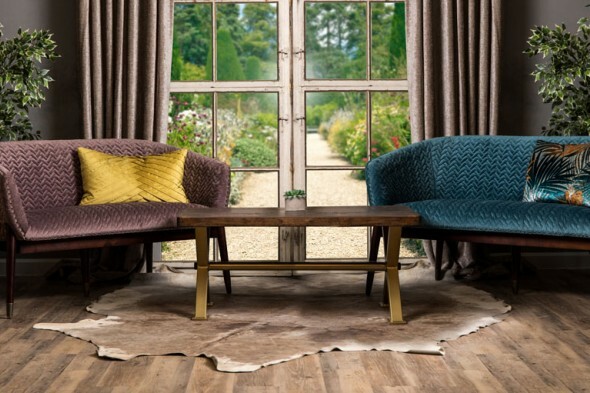 Choose from two vibrant jewel colours: mustard and teal. 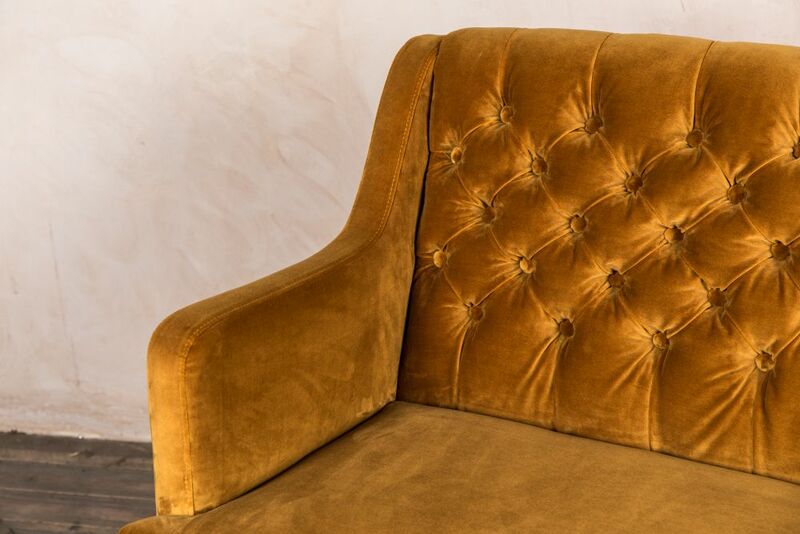 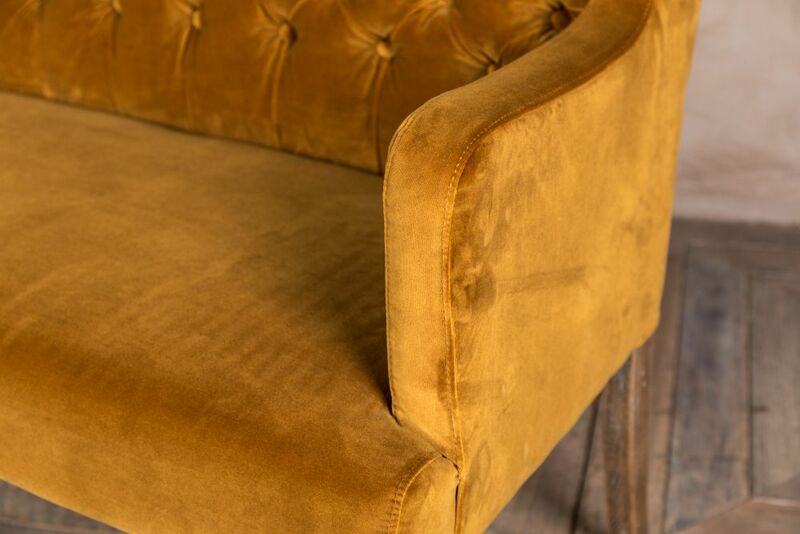 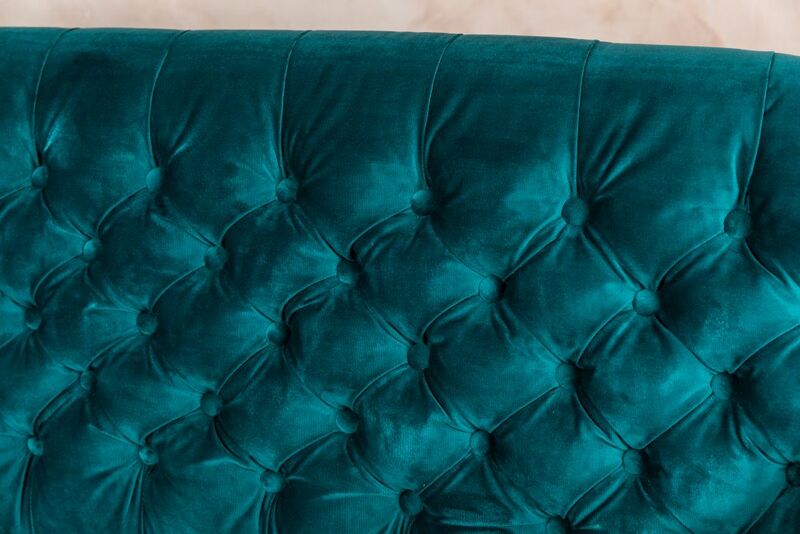 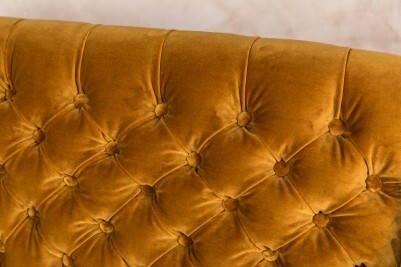 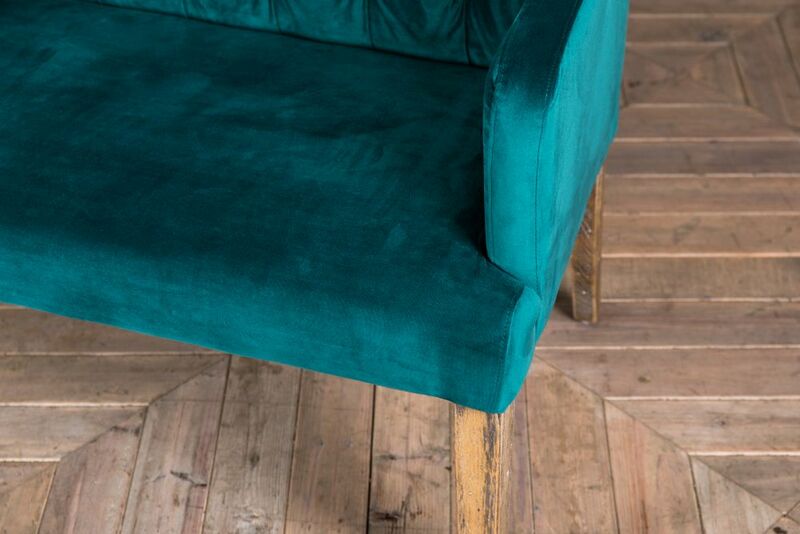 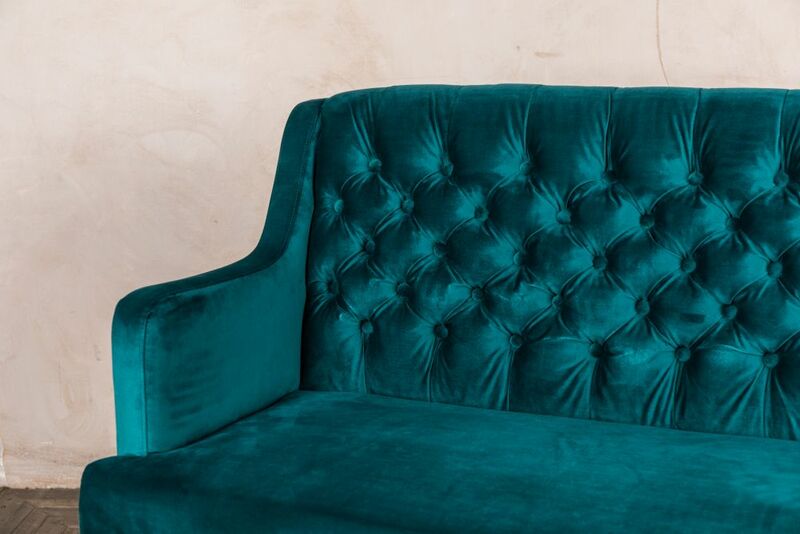 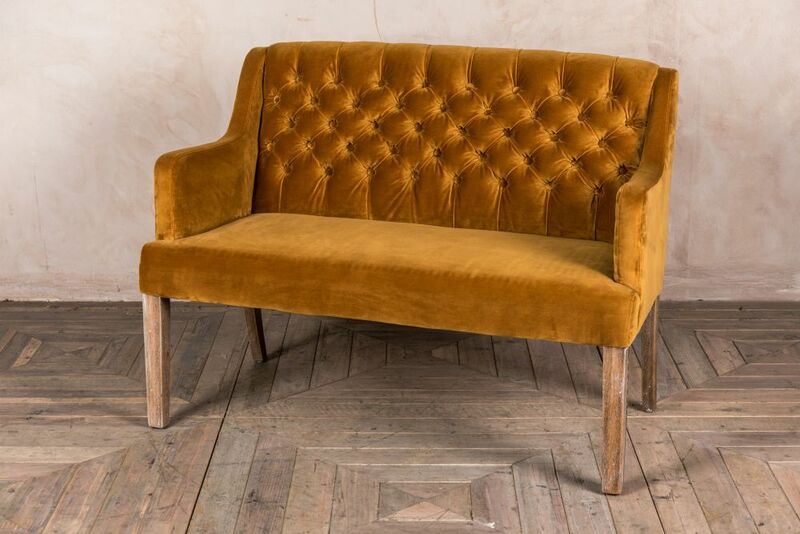 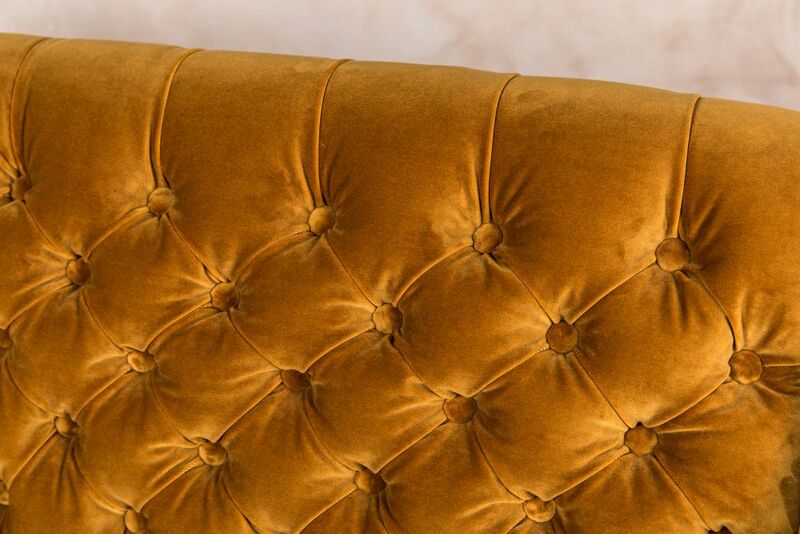 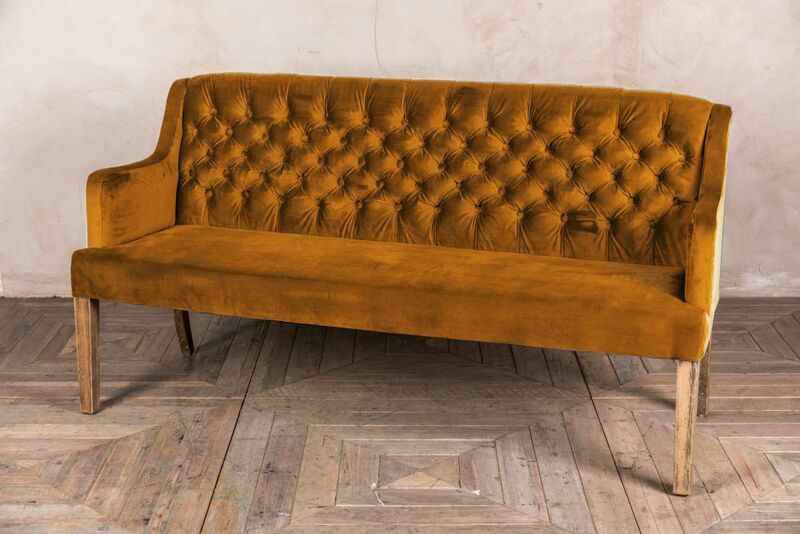 The bench’s velvet upholstery will reflect light, giving it a stunning sheen. 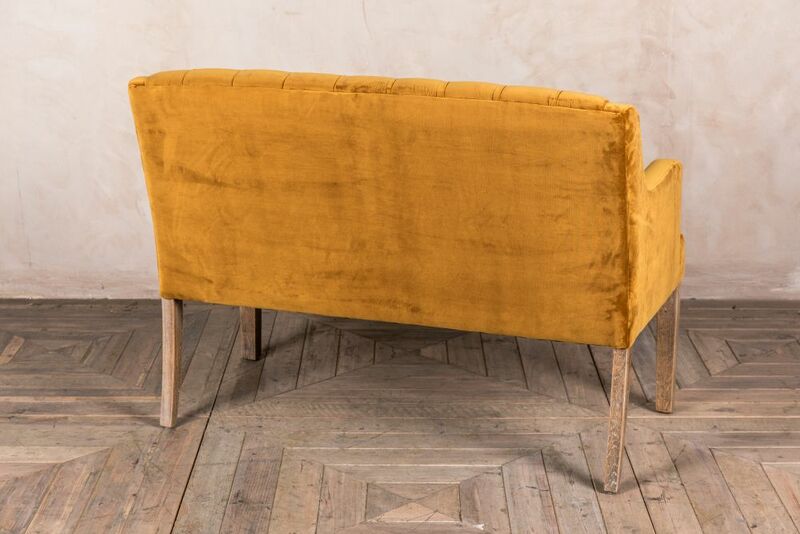 It has a French style deep buttoned back and its wooden legs feature a distressed finish. 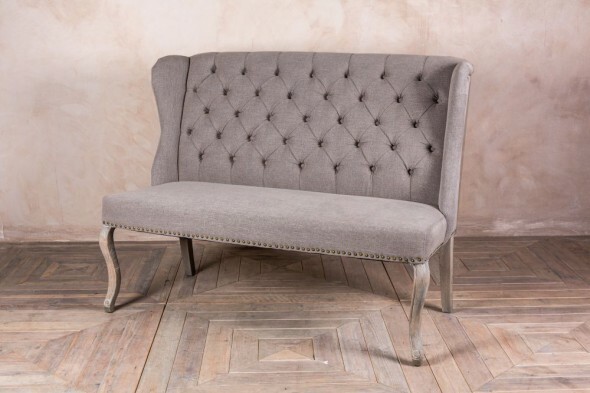 This elegant bench has a luxe appearance that is perfect for adding a contemporary finish to any interior. 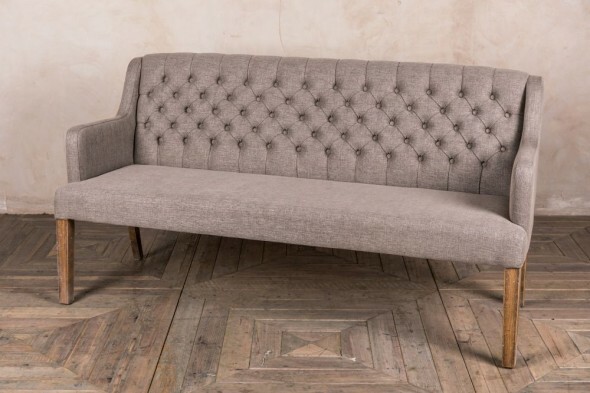 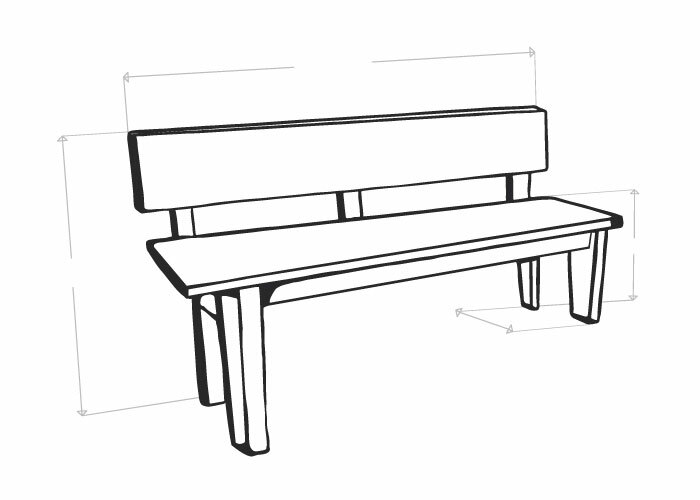 As well as a dining bench, it would also be suited to use as a feature bench in a hallway, or in a boutique hotel or salon. 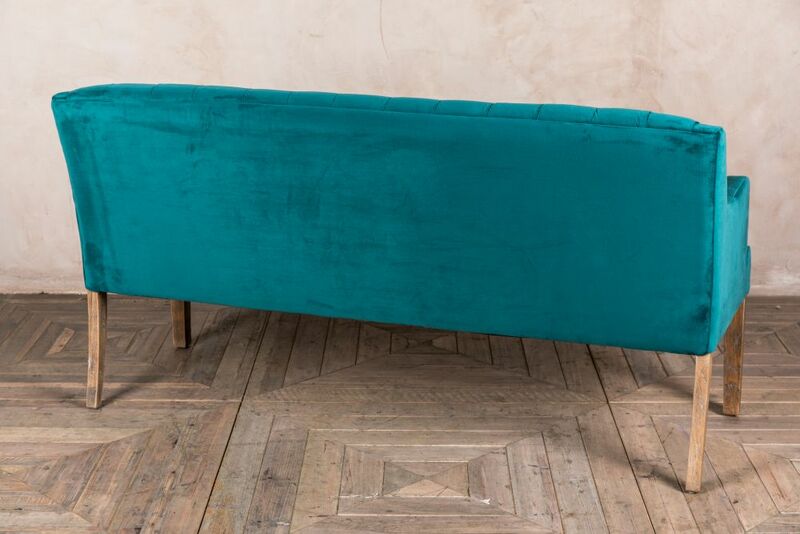 We stock the ‘Marseille’ velvet dining bench in two and three seater versions for each colour, and in a stone linen version. Please note that the two seater 'Marseille' bench in teal is not pictured. 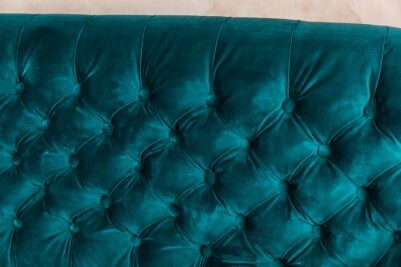 Please be aware that due to the reflective nature of velvet, these sofas may differ slightly in colour depending on the lighting in the room.